Thanks for your usual cooperation. We are pleased to show you a couple of pictures of our sample plantings. 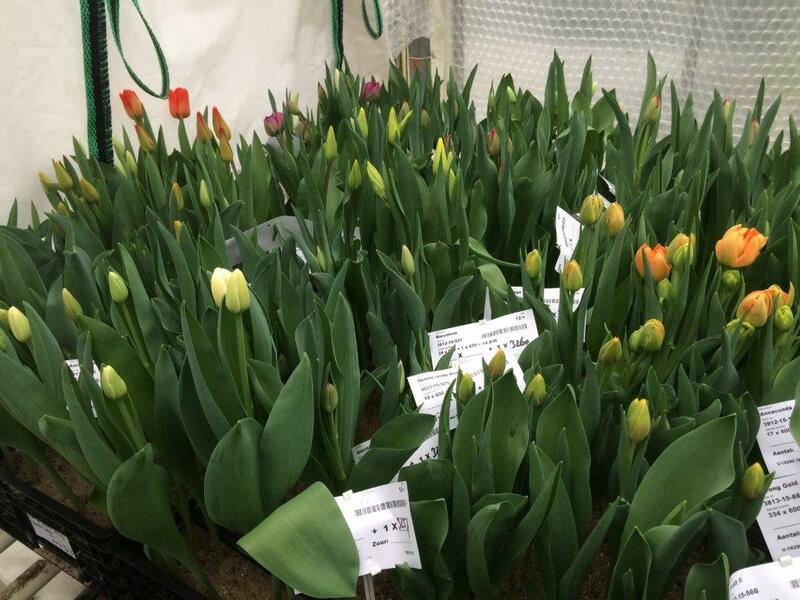 It is very important for us to plant samples of our bulbs, because this allows us to check the growing results of our bulbs and our temperature treatments, which we can use as a reference test towards our customers. Furthermore, it gives us a lot of information on the growing characteristics of new varieties and on the treatments. We separate 20 bulbs of every lily stock number that is shipped to our customers and plant them in our own test greenhouse. These lily bulbs are planted in two parts: 10 bulbs in February, and 10 in August. We have been doing this for many years with good results. We also plant many new lily varieties in this test greenhouse. Taken all together, it comes down to approximately 800 lily samples. The new round of lily samples has been planted in February of this year, and those lilies will be flowering in May and June. The next round will be planted in August, and those lilies will be flowering in October and November. Please check the pictures named ‘Lily test greenhouse 1 and 2’ attached for an overview our of lily test greenhouse. 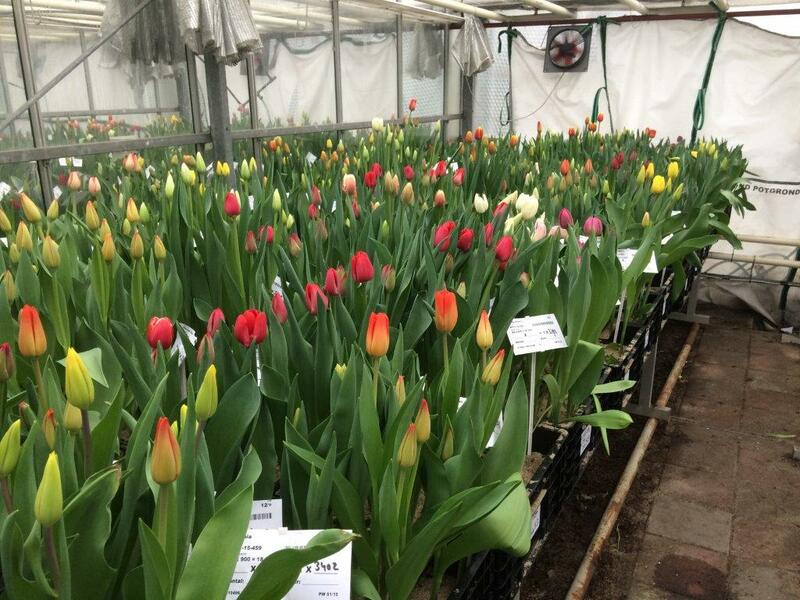 In addition to our lily test greenhouse, we also have a tulip test greenhouse in which we plant approximately 4,000 samples of all of our treated tulip varieties, lots, and many stock numbers. We have planted both 5˚C and 9˚C tulip bulbs, and have used soil forcing as well as water forcing. We have planted them during the past winter, and are glad that the overall results were good. 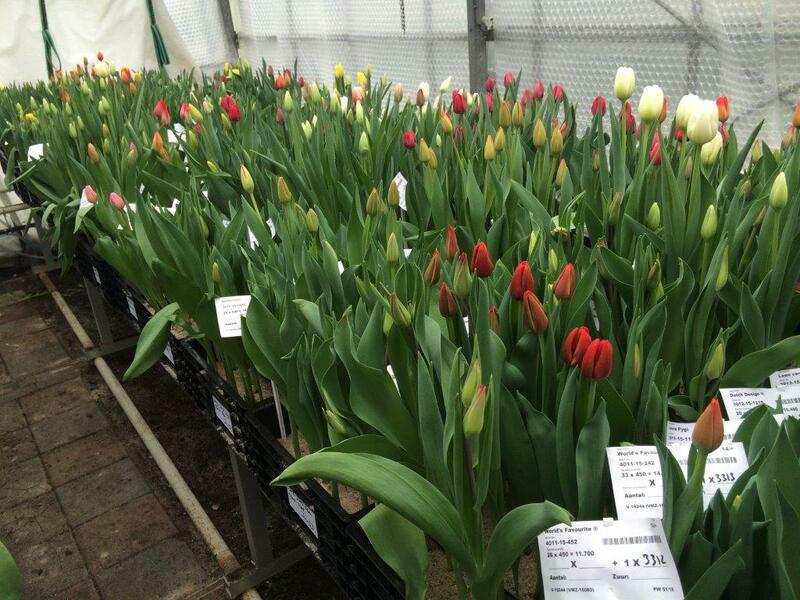 Please check the pictures named ‘Tulip test greenhouse 1, 2, and 3’ attached for an overview of our tulip test greenhouse. In order to see the results of our non-treated tulip bulbs for dry sale and park planting, we have also planted approximately 900 samples of over 200 tulip varieties outside. 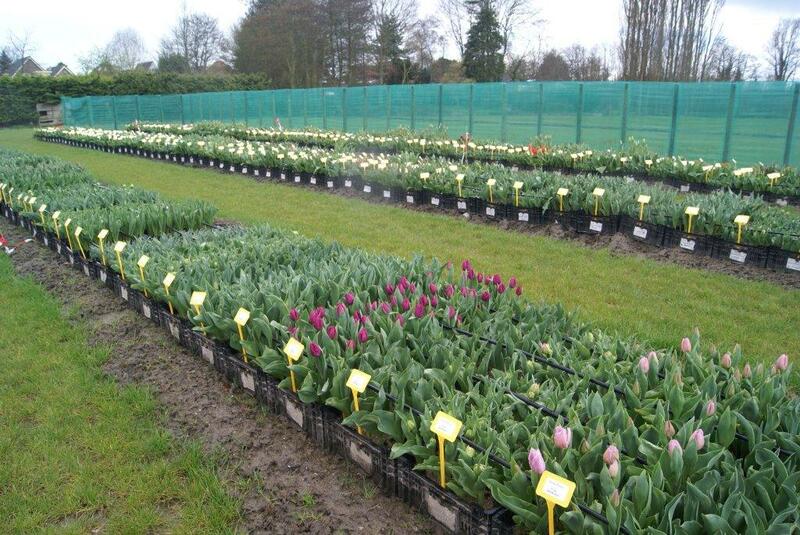 Please see the pictures named ‘Tulip outside 1 and 2’ attached for an overview of our outside tulip sample plantings. We do not only plant our lily and tulip bulbs, but also our narcissus and hyacinth bulbs. 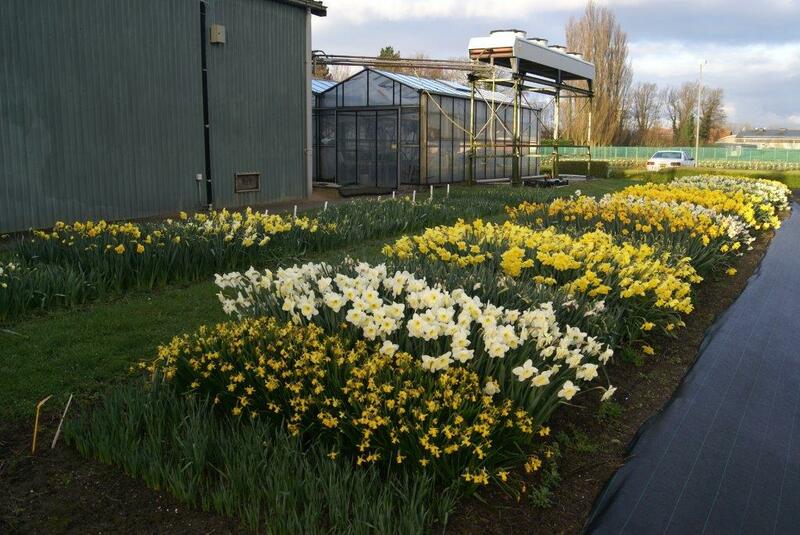 Over the last couple of months, we have planted approximately 50 narcissus varieties outside and 250 hyacinth samples in our test greenhouse, and we are pleased to see the results. 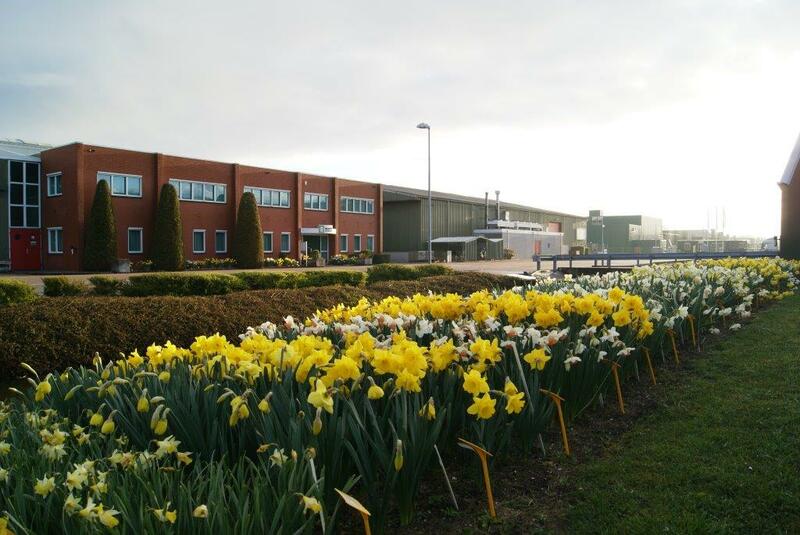 Please see the pictures named ‘Narcissus sample planting 1, and 2’, as well as ‘Hyacinth sample planting 1 and 2’ attached for an overview of our narcissus and hyacinth sample plantings. 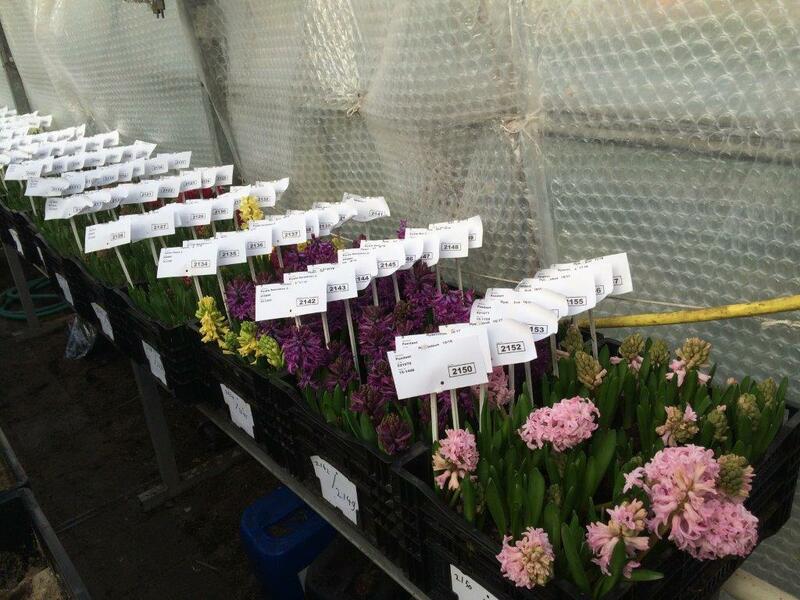 By planting samples of our bulbs, we can be of even better service to you because we can compare your results with ours. It also helps us to improve our knowledge of flower bulbs and treatments. Of course you are most welcome to visit our company to see our test greenhouses and sample plantings for yourself. 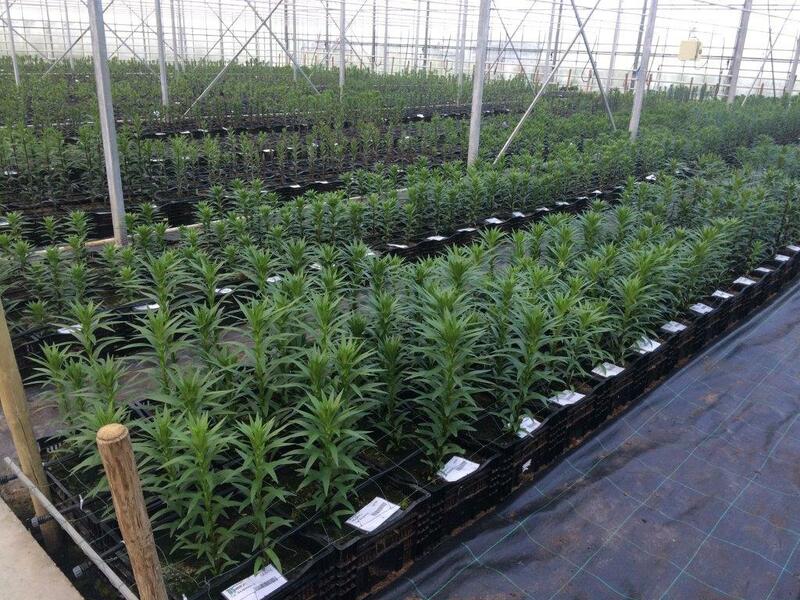 Furthermore, please do not hesitate to contact us if you have any questions about our sample plantings, as it is our pleasure to be at your service. Bloembollenbedrijf Jan de Wit en Zonen B.V.